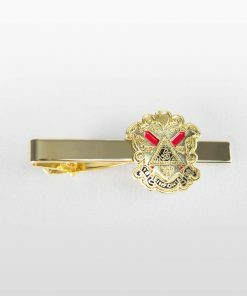 The Coat of Arms tie bar perfectly compliments any professional attire and is available in a styles including gold, silver, gold & red, or silver & red. 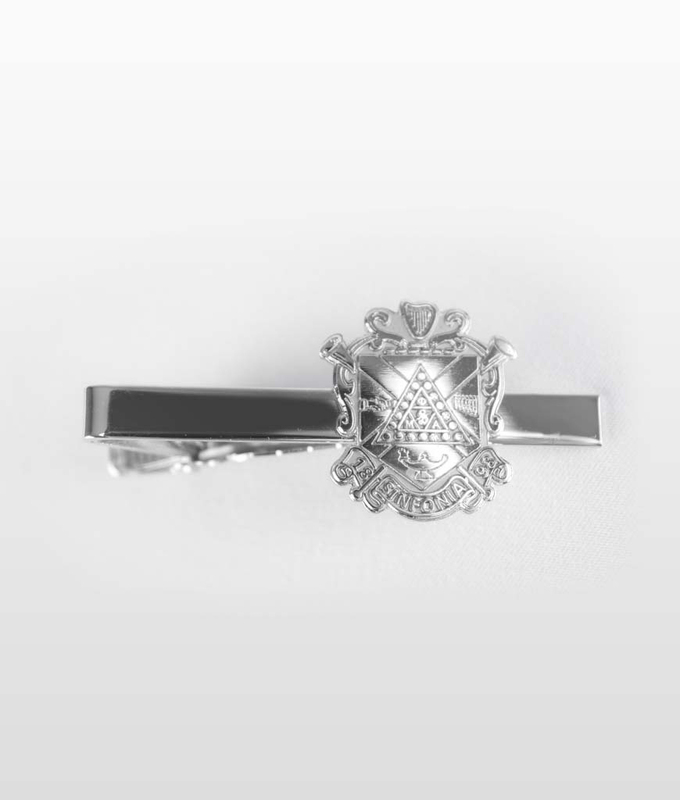 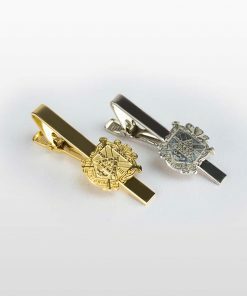 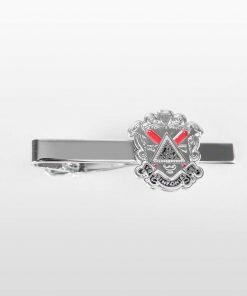 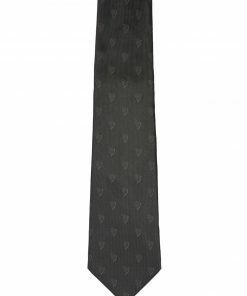 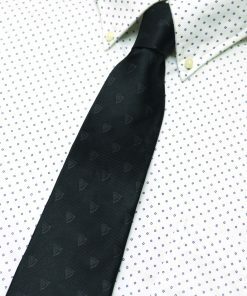 The Coat of Arms tie bar is a must have to compliment any professional attire. 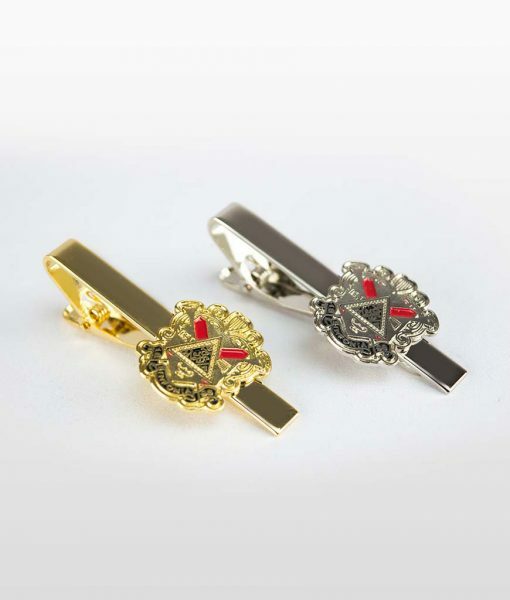 Available in high quality plated gold, silver, gold with red enamel, or silver with red enamel, the coat of arms tie bar is versatile enough to work with just about any clothing ensemble or suit. 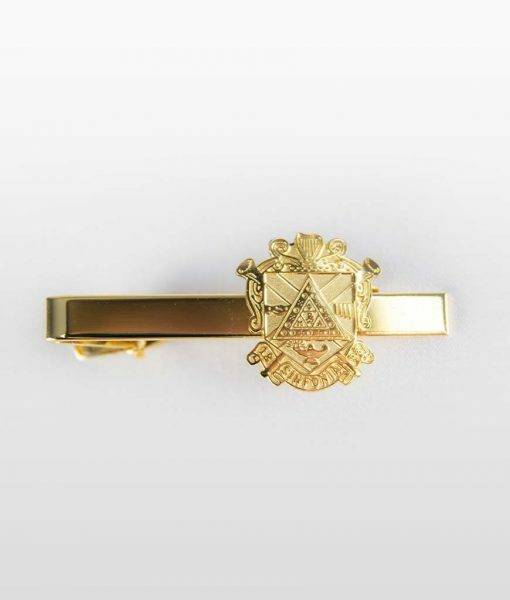 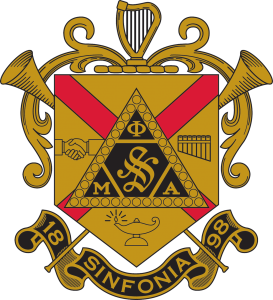 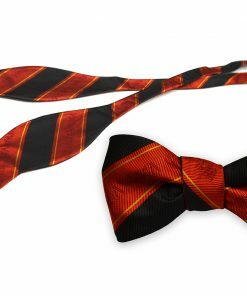 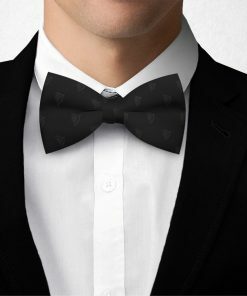 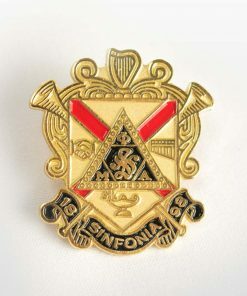 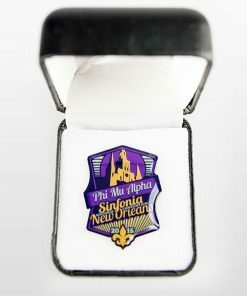 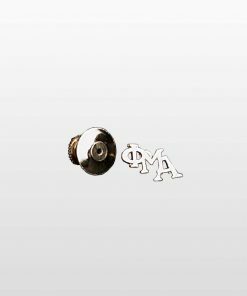 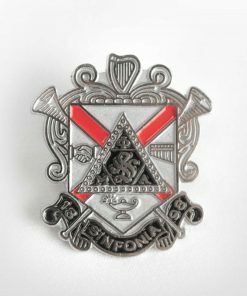 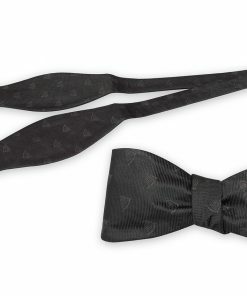 Designed in the image of the Fraternity‘s most traditional of all icons, the official Coat of Arms, each tie bar measures approximately 4″ long and 1.25″ high at the crest, all while staying secured via convenient alligator-style clip. 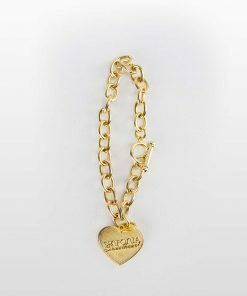 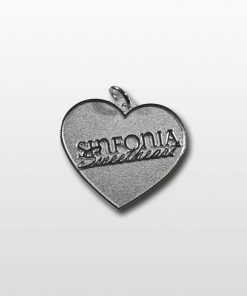 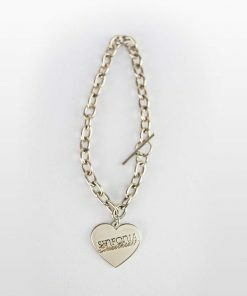 Grab a complete set of all styles today to complete your look!